Fed up with sitting in the window like a goldfish in a glass bowl? SEE THE WORLD – WITHOUT THE WORLD SEEING YOU. 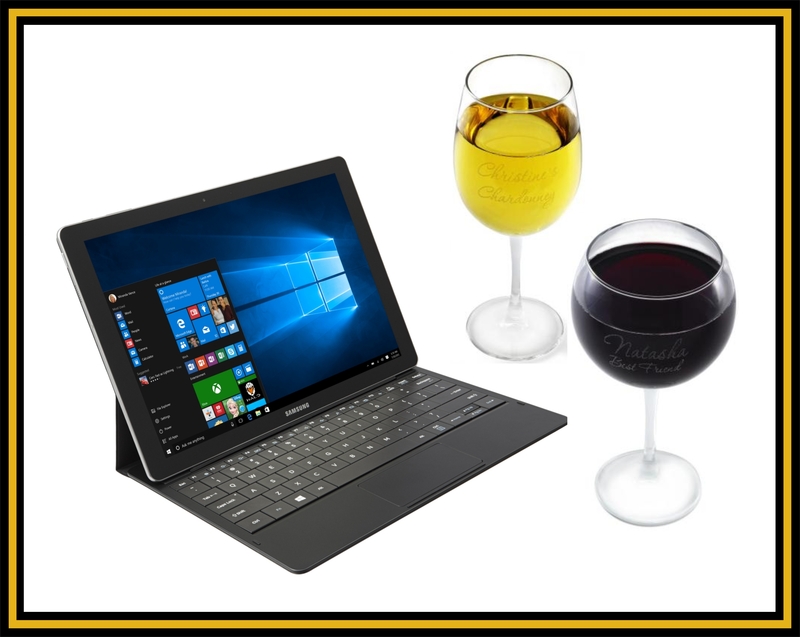 Don’t sit in the Salon Window – Instead, enjoy a Free Glass of Wine and go anywhere in the World on our complimentary internet. Free WiFi & use of our LapTops allows you to relax and unwind . Like a private hospital, your treatments are in your very own private Salon, off the main reception – a real sanctuary from the outside world. 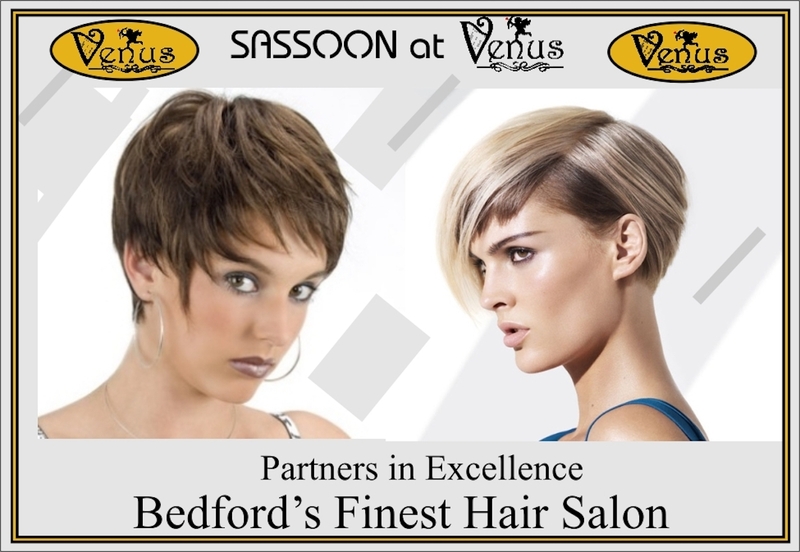 As you would expect from Bedford’s High Street, 5 Star Salon, you have the privacy of your very own dedicated Salon. Although mere mortals, we strive for your perfection. With professional expertise, warmth and comfort we aim to show your very best and take you to your most incredible….